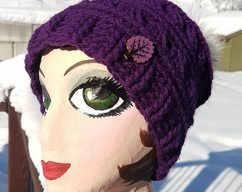 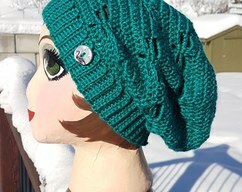 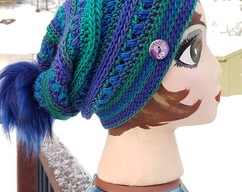 The scrumptious Charisma Beanie made with "Chocolate Cupcake" yarn will keep you warm and irresistible.! 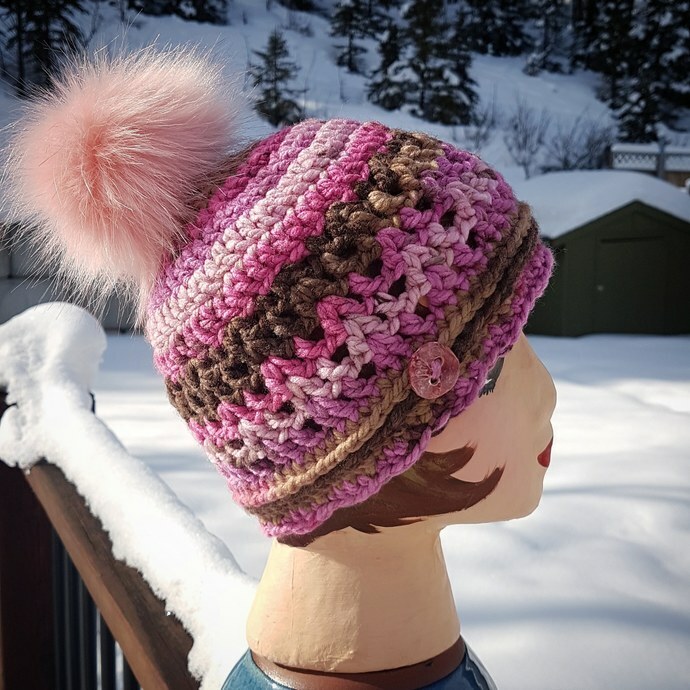 Topped off with a fluffy pink faux fur pom pom and a handmade ceramic button...the icing on the cake! 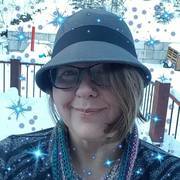 Are you local to the Elkford BC area? 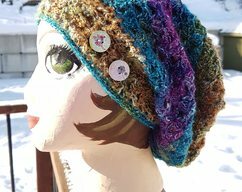 Contact me about picking up your item and skip the shipping!